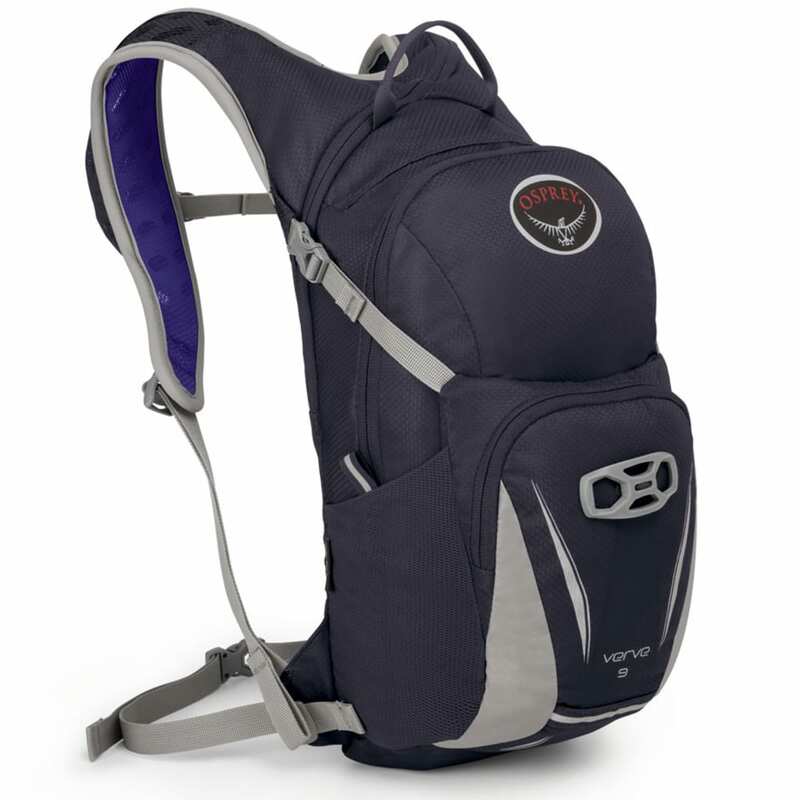 Designed specifically for women, this cycling pack balances the load in an upright position while offering Osprey’s familiar features. A foam framesheet spreads the load across a ventilated mesh panel, and a BioStretch™ harness gives a contoured fit. 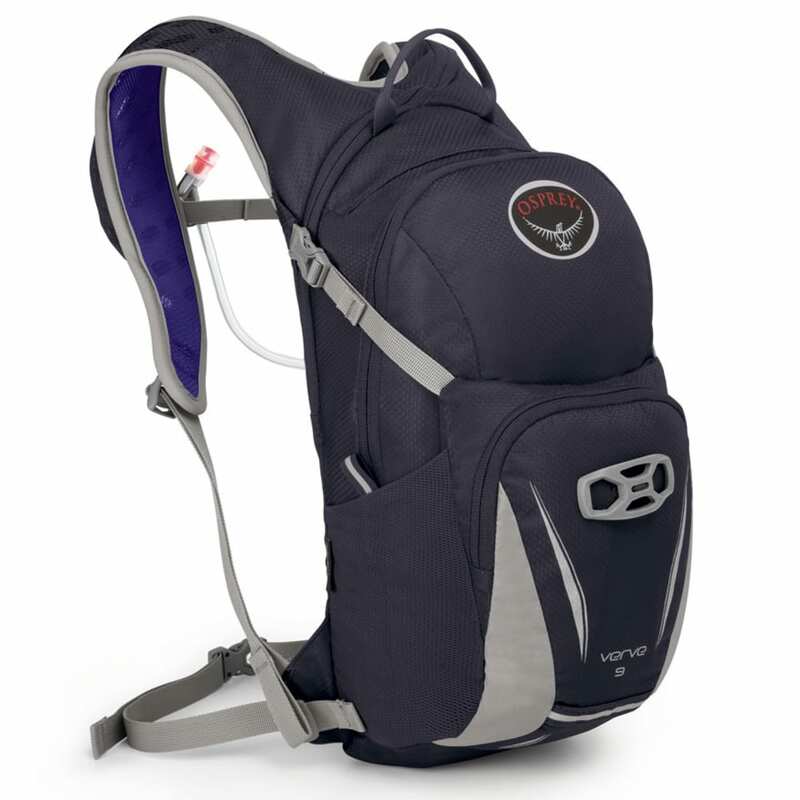 For carrying your gear, this pack presents multiple storage options, from a front-zippered main pocket to shove-it and slash pockets, and even includes a 2.5L reservoir. Should the load start to feel heavy, get better stabilization and balance from the top compression straps and removable hip belt. Dimensions: 16H X 9W X 8D IN.